There’s been a lack of recipes recently. Between building work, the day job and raising a toddler, we’ve gotten a bit lazy with our meals of late. Even I’ve got a bit bored with them. That’s why I’m very pleased to be taking part in a something a little different with some of my favourite bloggers this week. 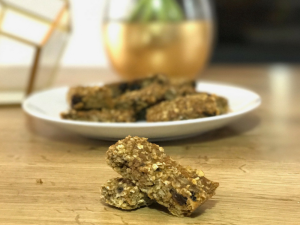 Not only do you get my recipe, I’ve also included links to all of their favourite family friendly recipes. So now I really have no excuse. 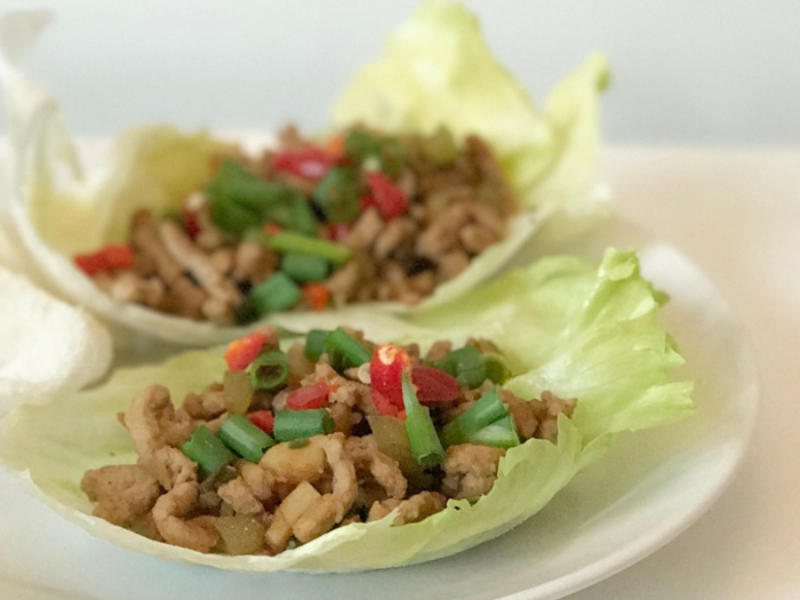 It’s time to get back in the kitchen starting with this recipe for Chinese lettuce leaf wraps. 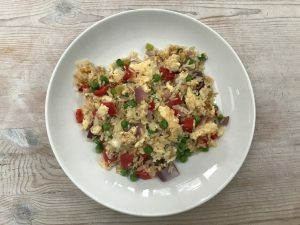 We added chopped chilli and spring onion to the top to serve but you don’t have to. Dice the celery and water chestnut into small chunks, approximately 5mm in size. Slice the spring onions finely. Over a high heat, fry off your garlic puree, garlic and spring onions for about 30 seconds, stirring well. Add the pork mince to the pan. Using a spatular break up any chunks in the mince and cook until browned. Remove the pan from the heat, drain off any excess fat and set the pork mix to one side. Fry the water chestnuts and celery for approximately 2 minutes. In a separate bowl combine the oyster sauce, soy sauce and sugar, stir well to dissolve the sugar before pouring it into the frying pan with the water chestnuts and celery and stir. Allow the sauce to heat through and then add the pork mixture to the pan. Keep stirring frequently. Cook the mixture until the pork has gone slightly crispy. Whilst that’s cooking peel your lettuce leaves off the main lettuce and place in a bowl. You want to try and keep the leaves as whole as possible to give you bigger wraps but don’t worry if you get holes, that adds to the fun. Once your filling is cooked, remove from the heat and serve in a bowl alongside the lettuce leaves. 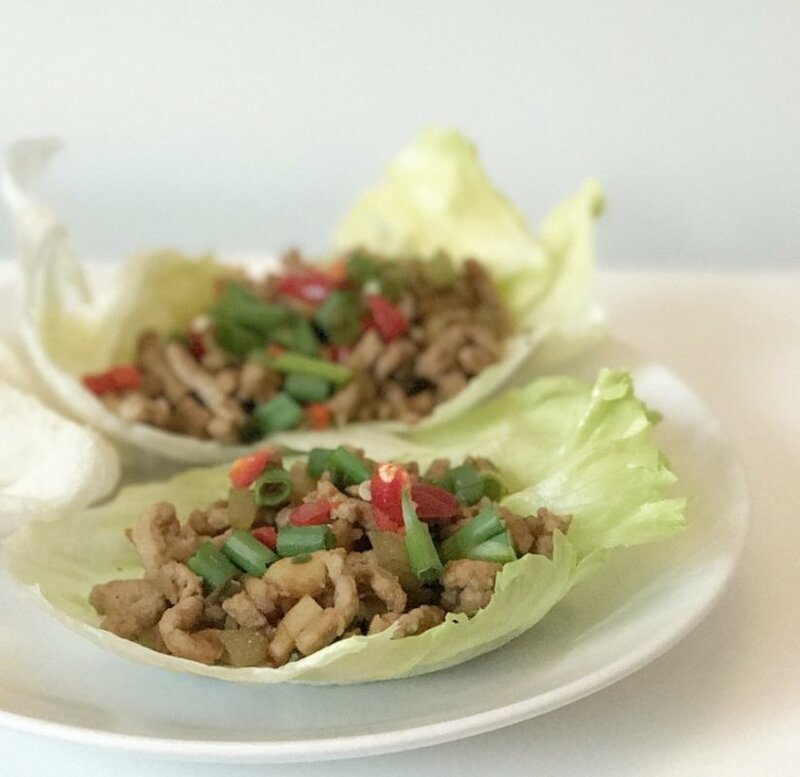 Use your leaf as a wrap or a cup and place a spoonful of the pork mix inside, wrap it up and enjoy trying to eat it without spilling it all over the plate! 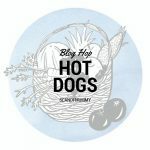 If you’re looking for more family friendly recipes, why not check out some of these great ideas? 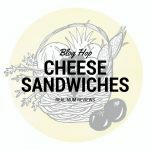 You can even read a hilarious guide to making the perfect cheese sandwich for the choosy child in your life! I haven’t made these in ages, but this has inspired me. They are so tasty and I can imagine they are a hit with kids, too. Ahh I’m glad, as a child we loved anything like this or tacos! Basically anything we could get messy with!! These do really look amazing. I’m not sure I’ve ever used pork mince but will have to give it a go! I’ve never used it aside from in this recipe but it works well here! Plus it was very affordable compared to regular mince! Ooh these look amazing! I often see pork mince reduced in my local Sainsbury’s. I think like Laura above, not many people know what to do with it! I usually make burgers when I see it, but I’ll give these a go next time! We had them again last night but added carrot… it actually worked! They’re really good. Plus they feel quite a treat but are actually quite healthy! 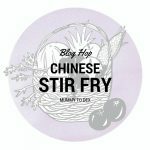 Apparently you could try using worcestershire sauce and water as a soy sauce alternative! I’ve never tried it but if the mood takes you then let me know how you get on! I need to try more food & make more things for sure (I’m a nervous wreck in the kitchen haha) these look fab. 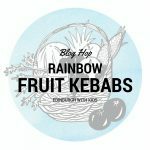 I’d definitely try them with Bear as he loves tacos but they look like such a good treat for us too. Yum! You should!!! Things like this are nice and easy, you can’t mess it up! These look and sounds delicious! 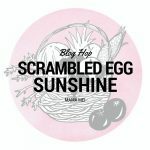 We’ve added it to our to try list! Glad to be of service! 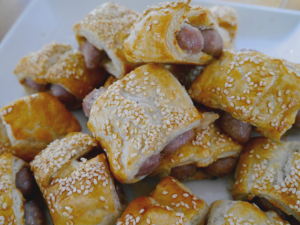 They’re delicious and nice and quick to make as well which is ALWAYS a good thing! You can’t beat an affordable meal. I’ve heard lots about mixing pork mince with beef when you make spaghetti bolognese too. I need to look at mince alternatives as I reckon Turkey mince is a good one too. This recipe looks fab. 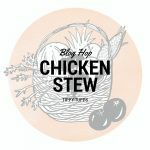 Love that you’re doing recipe posts now! We use turkey mince every now and then, it’s far healthier for you I believe! Atleast that’s what I tell myself! Ooooh these look lovely! I’ve never actually had tacos or anything like this but will try them out, look so simple to make. Is pork mince any tastier? I’m not a mince fan unless it’s covered in cheese! I don’t think it’s tasty on it’s own, like most mince it needs a fair bit of flavour to back it up!